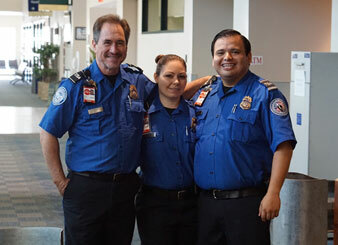 Transportation Security Administration (TSA) ensures the safety of all passengers travelling from Yuma International Airport. Be prepared for your next flight. Learn about checkpoint security screening processes and what you can bring.